Ladd’s Restaurant & Lounge has become a New England institution since its founding as a small tavern in 1940. 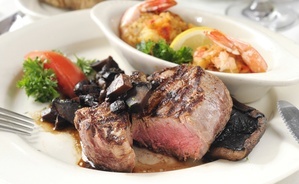 Over the years, we have developed a reputation for serving the finest and freshest foods in the region. 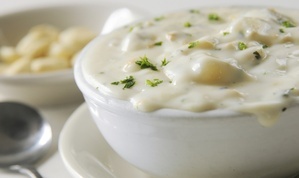 Our menu includes selections that will please every palate: tantalizing appetizers and salads, succulent prime rib, award-winning chowder, fresh lobster, delicious pasta, and heavenly chicken Marsala. We offer a mouth-watering selection of specialty pizzas as well. 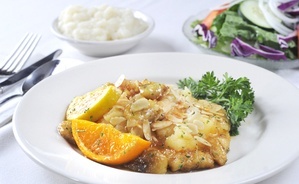 Our children’s menu features chicken tenders, cheeseburgers, pasta, and more. Ladd’s offers dine-in, take-out, and catering. Ask about our specials! Ladd’s Restaurant & Lounge was founded as a tavern named Hunthurst more than 70 years ago. Over the years, the establishment developed a well-deserved reputation throughout New England for serving excellent food and drinks. 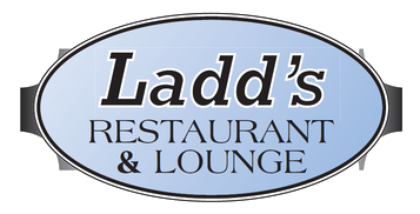 In 1984, the restaurant was renamed Ladd’s. 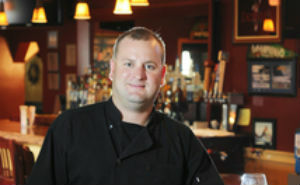 Chef Billy Toomey and his family bought Ladd’s in 2000 and proudly continue the tradition of excellence. 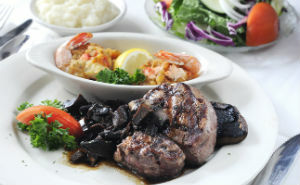 At Ladd’s Restaurant & Lounge, you’ll find something for every palate. 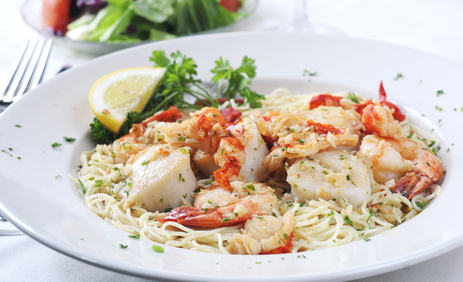 Whether you love pasta, beef, poultry, seafood, pizza, salads, or desserts—or all of the above—you’ll find the finest, freshest, and best at Ladd’s. The full-service bar at Ladd’s Restaurant & Lounge makes outstanding mixed drinks. We also carry a great selection of domestic and imported beers and wines.